Here's a mashup that needs to be a thing, Pokemon and mechs. 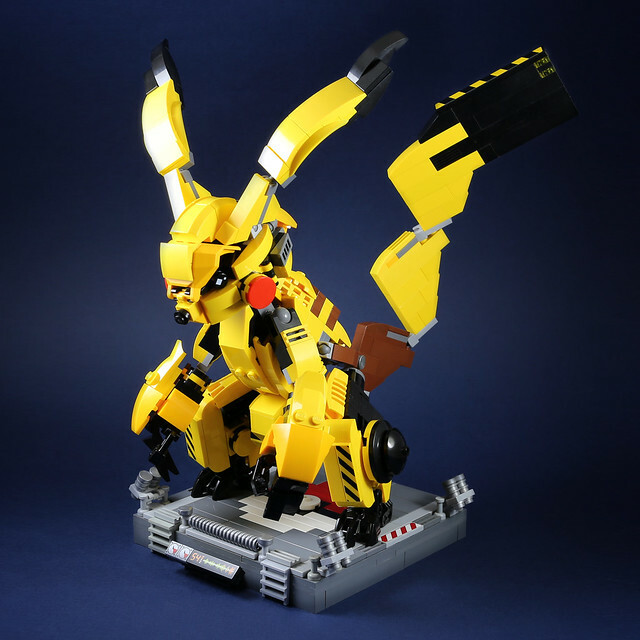 Builder LEGO 7 imagines Pikachu as a mech, and it opens the imagination for an entire world of huge Pokemon inspired mechs. Just think of the battles that will take place, and the new abilities that could be added (I'm betting Magikarp will still be rubbish though).